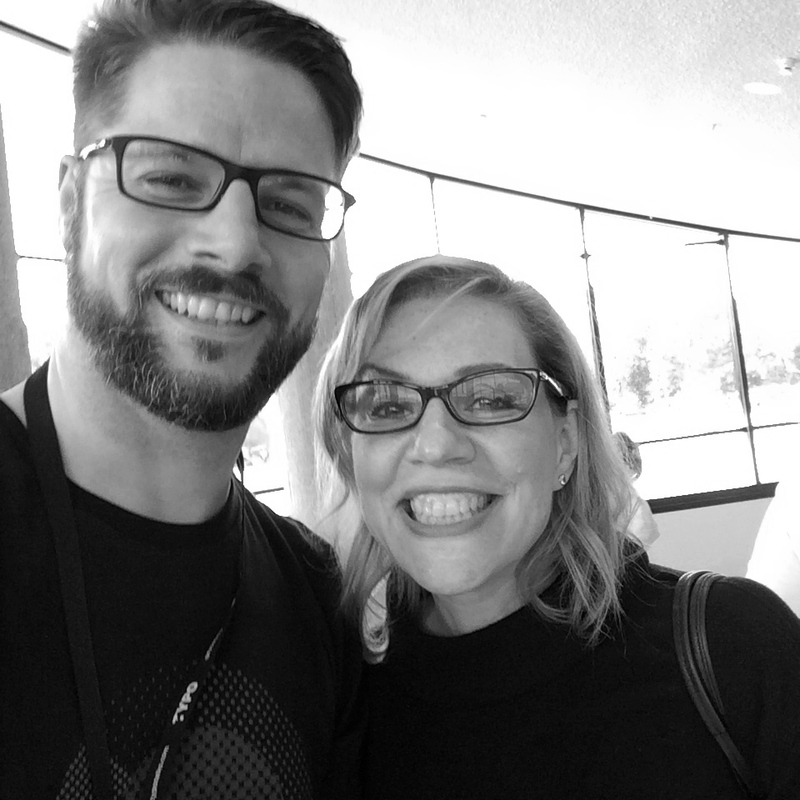 I had the pleasure to meet the one and only Debbie Millman at last year’s TYPO Berlin conference. 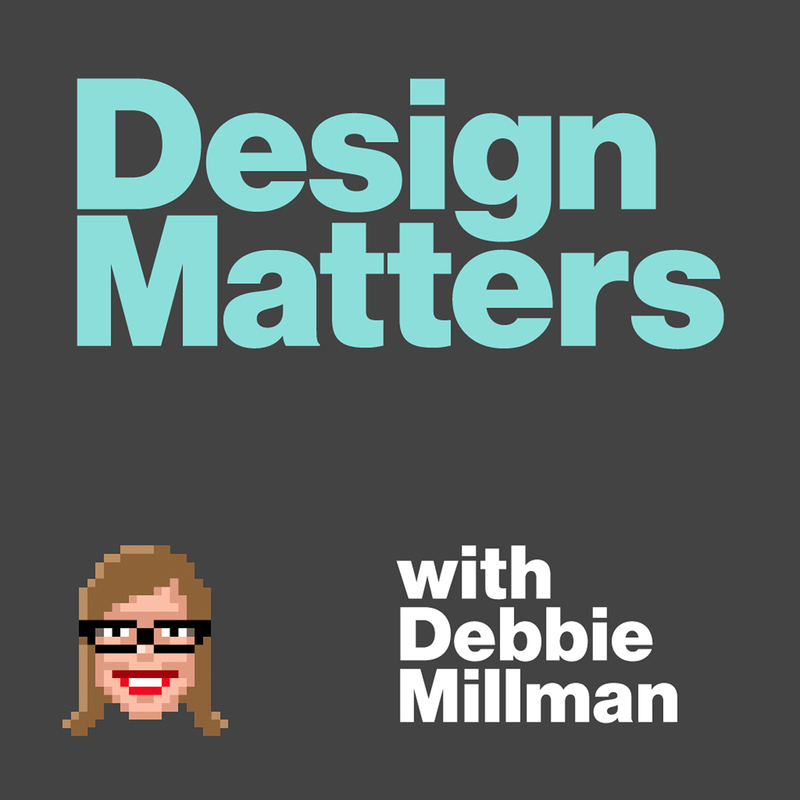 Debbie is a designer and brand expert who has worked with some of the biggest clients, she is an author, a teacher, a former president of the AIGA, as well as a podcaster. The born New Yorker has an incredible vita, but is probably best known for the Design Matters podcast which she runs for 13 years already! In the interview, Debbie and I talk about Manhattan, failures, refusing once-in-lifetime opportunities, Design Matters and much more. 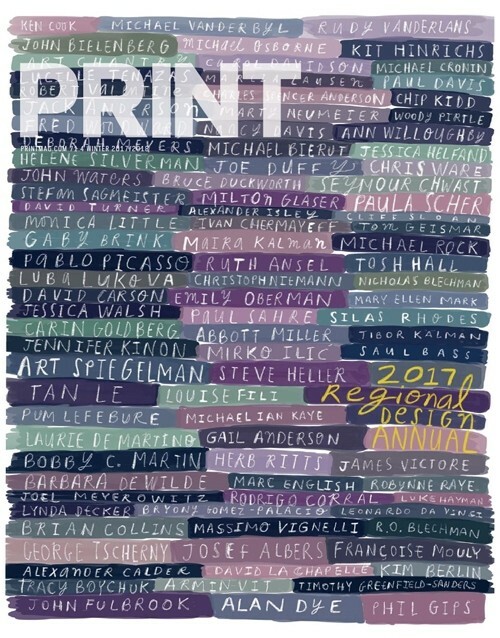 We also talked briefly about Print Magazine, where Debbie was editorial and creative director until the magazine has suspended publication just a few weeks ago. At the end, I am asking her about her 10 year plan strategy for a remarkable life. 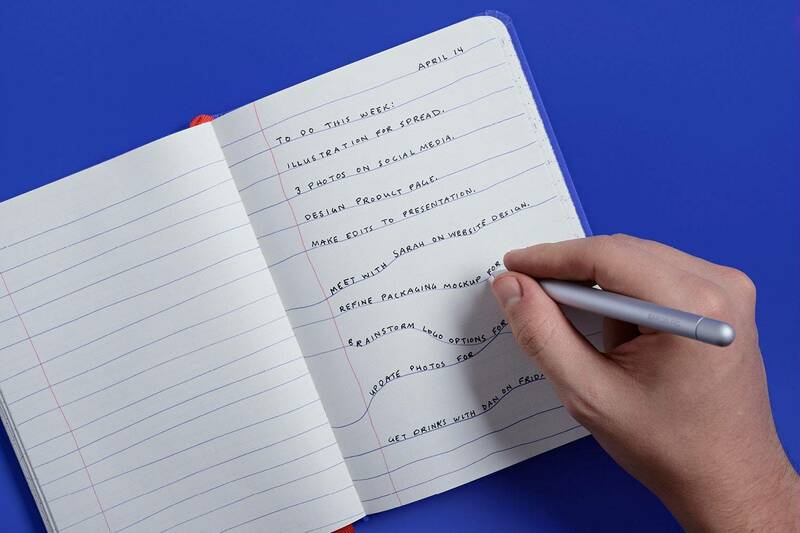 This idea could even change your life. Interview at the Creative Pep Talk Podcast where she talks about some of the questions you need to ask yourself to help uncover your personal brand, clarify your goals and finally connect with what you really truly want for your life.